The Best Gluten Free Desserts: Easy, Simple, & Delicious! 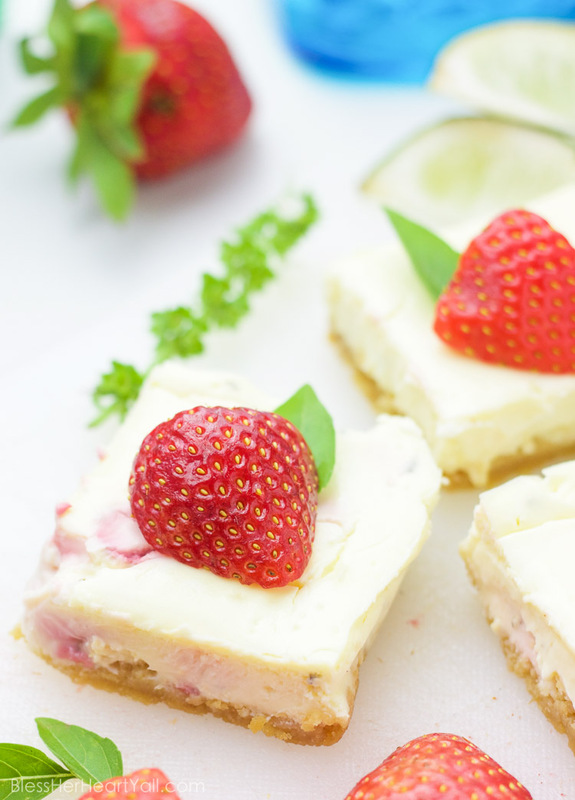 Gluten free desserts is one topic that gets lots of questions. I’ve gathered the best and most delicious gluten free dessert recipes that are perfect for family and friends. Many of these desserts are baked. Yes, you can have delicious baked gluten-free cookies, cakes, and bars. 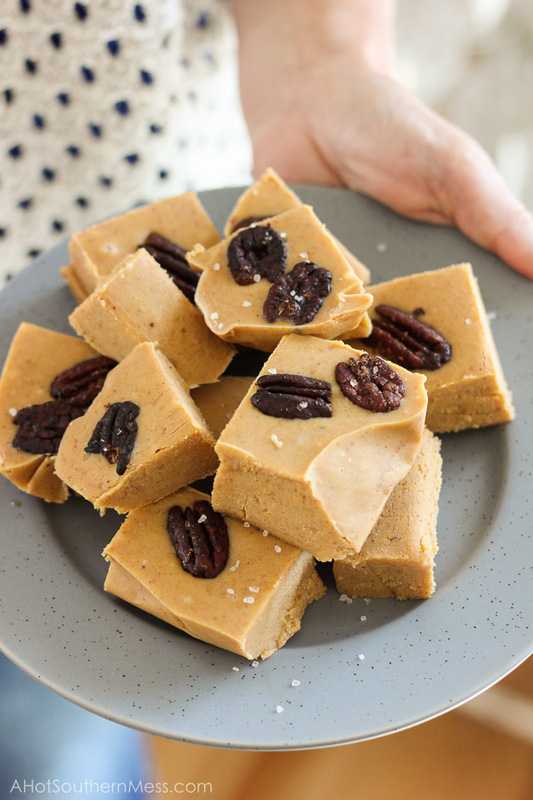 A lot of what makes great gluten-free desserts is using the right ingredients so pay attention to any tips in the recipes because I will call out if I highly recommend a certain product. And of course, all of these dessert recipes are fully gluten-free. But PLEASE…. check your ingredients to make sure that YOUR products are gluten-free before making these tasty sweet treats. Enjoy! Lemon Crinkle Cookies They’re soft and fluffy but crinkle-y and crackle-y on the top. Plus they have powdered sugar…. so…. you can’t go wrong! 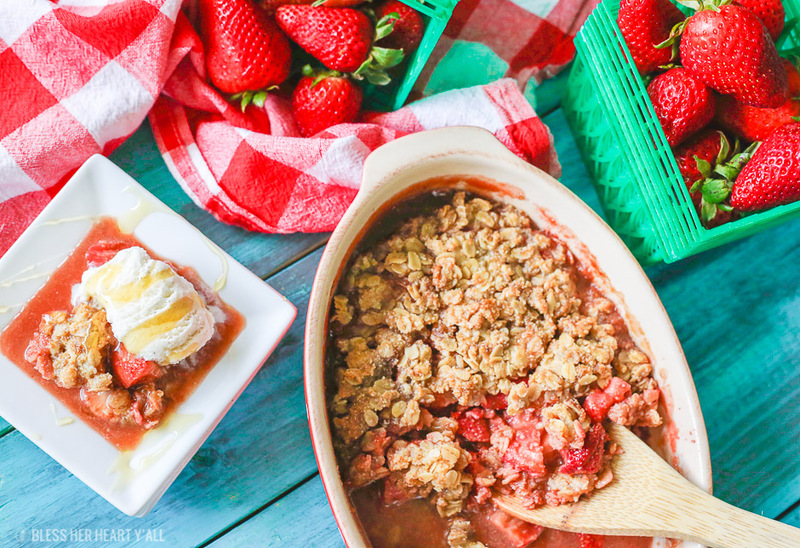 Strawberry Crumble warm sweet juicy strawberry pieces with a soft and sweet crisp topping. Gluten-Free Pumpkin Mousse Pie It’s soft and mousse-like and pumpkin-y. The perfect fall dessert! Gluten-Free Slow Cooker Pumpkin Pecan Bread Pudding Y’all! 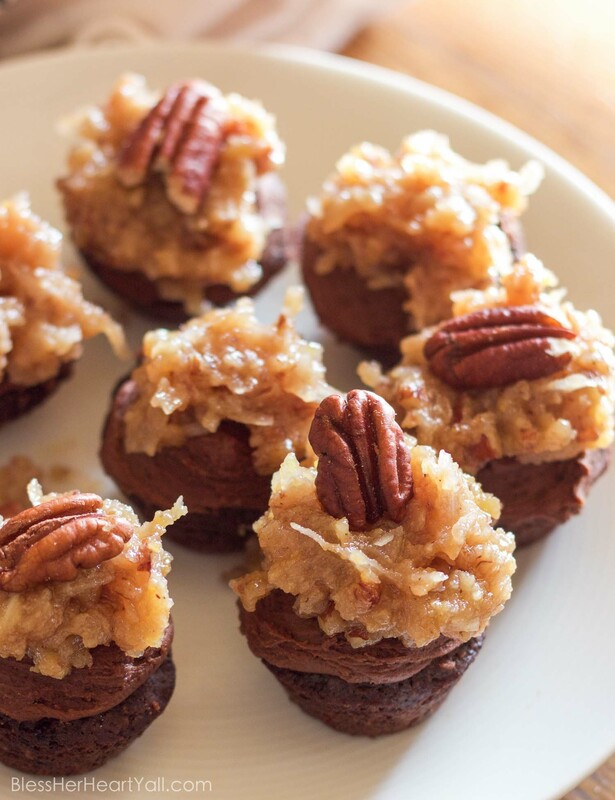 This gluten-free dessert is more than amazing and it comes out of a slow cooker! This is a must to make! No-Bake Peanut Butter Cookie Pumpkin Cheesecake Because peanut butter + cookies + cheesecake! 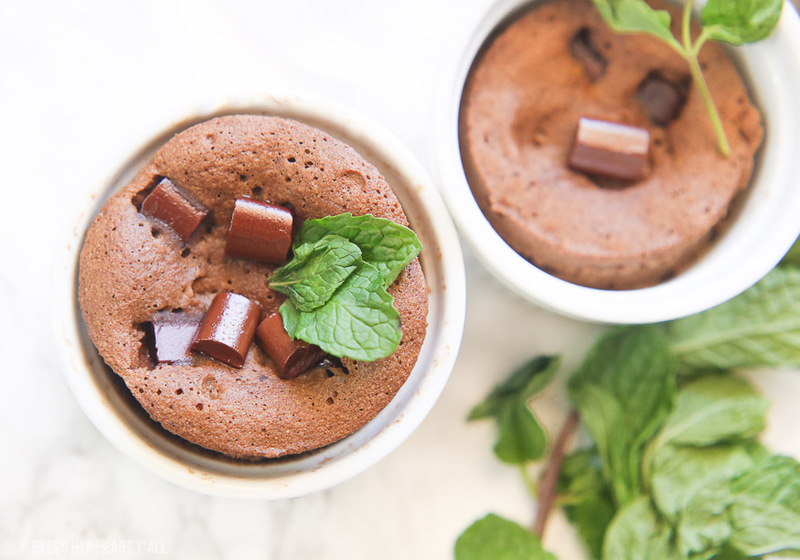 One-Minute Mint Chocolate Mug Cake It only takes one minute! The Best Gluten-Free Gingerbread Cookies This gluten free dessert option will make your holiday season even brighter! Gluten-Free Thin Mint Cookies Girl Scout cookie envy? NOT anymore! These taste like the real deal and they are awesome frozen too! 4-Ingredient Gluten-Free Peanut Butter Cookies I don’t think I need to say anything else…. No-Bake S’more Cake It rhymes and it’s easy and fast and DELICIOUS! Try it in replacement for campsite s’mores or for a fun cake or dessert-nacho flair that the kiddos will have fun helping create!